Immaculate Red Brick center-entry Colonial w/circular drive on quiet cul-de-sac, 1 mile to Town/Train, near golf course, Ravinia & Botanic Garden. Charming & Updated. 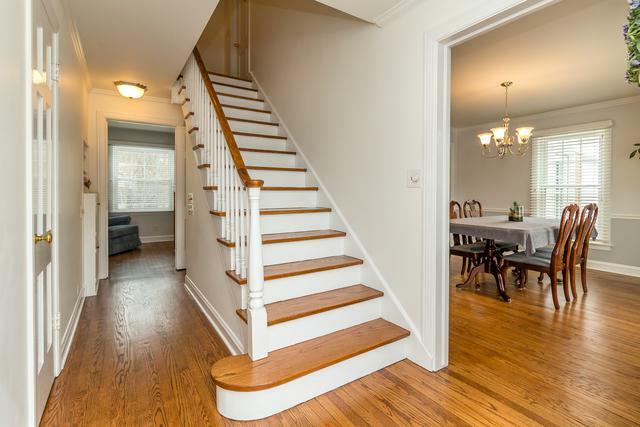 Crown Molding & Hardwood Floors thru-out (1st flr. just refinished). Nwr Kitchen w/Island open to Dining Room. 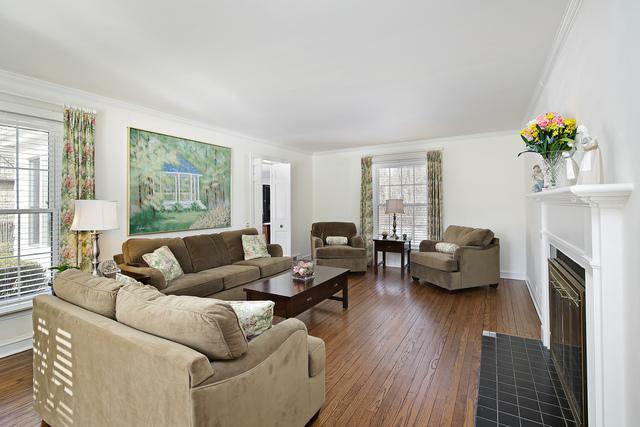 Bright Family Room w/windows galore, large Living Room w/gas fireplace. Den/Office/addtl. BR completes 1st Floor. Upstairs- Generous (18' x 13') Master Bedroom w/private bath & nice closet space. 2 additional good-sized bedrooms up. Private backyard w/mature landscaping. Finished dry basement w/rec room, laundry rm, 4th bedroom. Attached 2-Car Garage. Main Roof '08, flat roof & deck over Family Room '14. All windows except garage & family room '17, all stainless kitchen appliances '17 & '18. New Furnace, A/C & water heater '18, New 200 Amp electric service '18. US Waterproofing full-perimeter drain tile & sump w/battery B/U '18. Finished attic w/great storage. Pride-of-Ownership evident throughout. Just move in!